When creating the NVTS All season suit we wanted to combine warmth, comfort, simple styling and complete versatility. 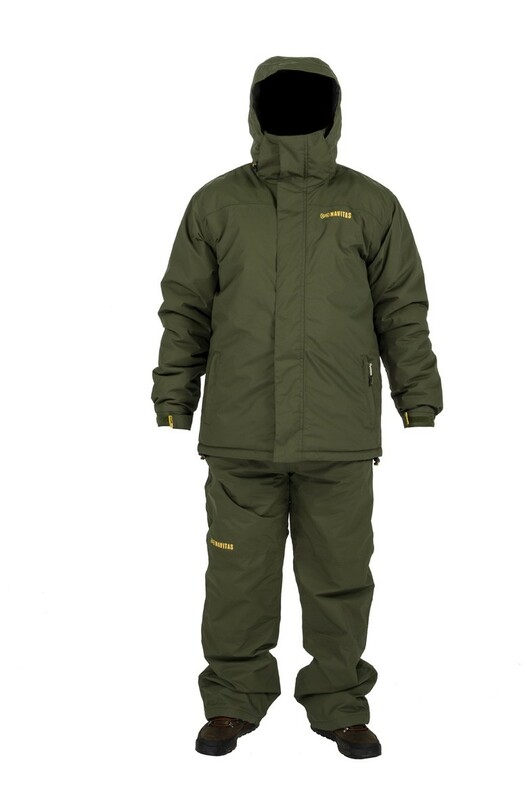 Fully insulated but yet still very light and not bulky, the NVTS all -season gives you a year round suit that can handle whatever the elements bring. - Zip Baffle chin guard for comfort. Looking to buy some Navitas as part of a fishing gift? If you would like some advice on purchasing Navitas, simply contact our expert fishing team, giving us either an email or phone number on which to contact you and we'll get back to you right away with the best advice and prices. FREE Delivery on all Navitas Navitas over £100!! !